Last week we received a TON of information about Degrassi: Next Class: the official airdates, the episode descriptions and spoilers for major plots. 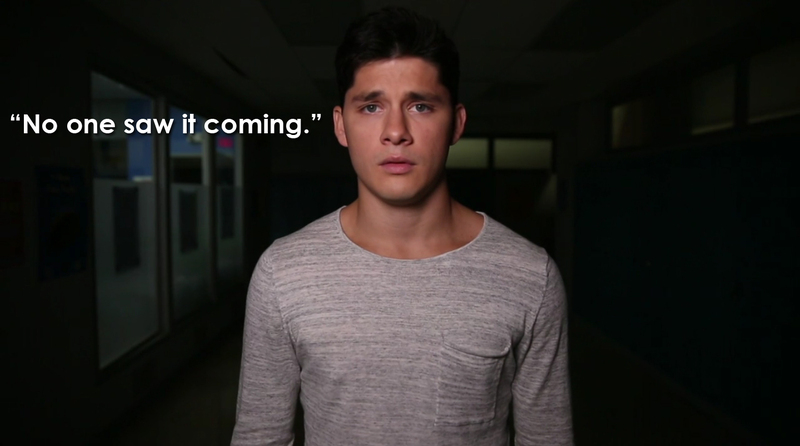 However, no OFFICIAL announcement (aka a press site posts an exclusive report so Degrassi can finally start posting about the new season) hadn’t happened yet…until today. E! 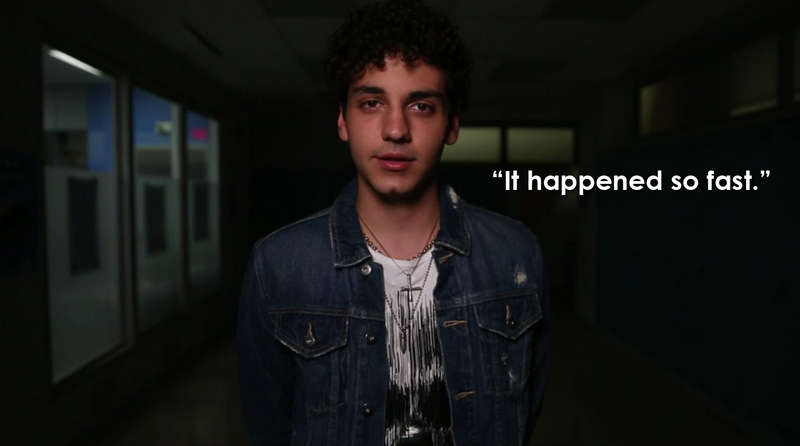 Online confirmed Degrassi’s return date as January 6 for Netflix worldwide, and they also posted a teaser featuring the six characters involved in the bus crash. From all the information we’ve received over the past week, we know Tristan is the character in critical condition. 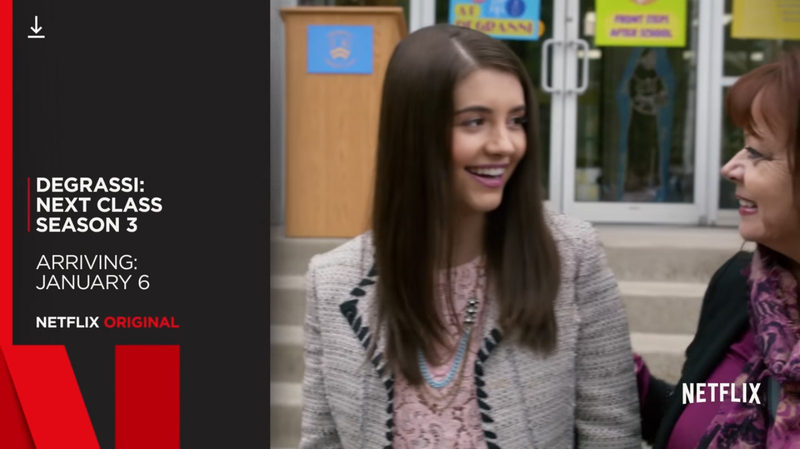 We also know Maya will suffer from major depression as a result of the crash, something we’re all hoping the show ties into the death of Cam in season 12 as Maya finds herself going down a similar path. Another thing to keep in mind with the crash is to pay attention to the other characters as well in Season 3: Tiny, Grace, Zig and Jonah. Watch how the crash impacts their behavior and relationships with other people. 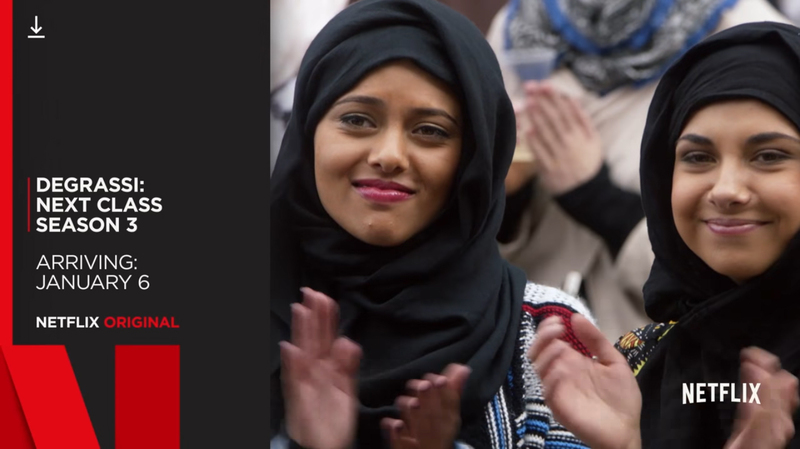 Cool, so Rasha will also be a hijab-wearing Muslim! Plus, she’ll be queer! Is this a first for a TV show? I’m really excited to see Rasha’s story! Degrassi Corner: What Happened To Degrassi DVDs?